Confortable rooms in the center on Florence with air conditioning, heating, tv lcd 32" with chromecast and streaming content. 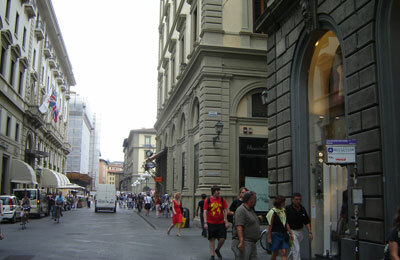 Double room with double bed overlooking the Duomo and Giotto's Bell Tower. High speed fiber optic wifi connection. Featuring a private en suite bathroom with a shower. Double room facing a side street. High speed fiber optic wifi connection. Featuring a private en suite bathroom with a shower. 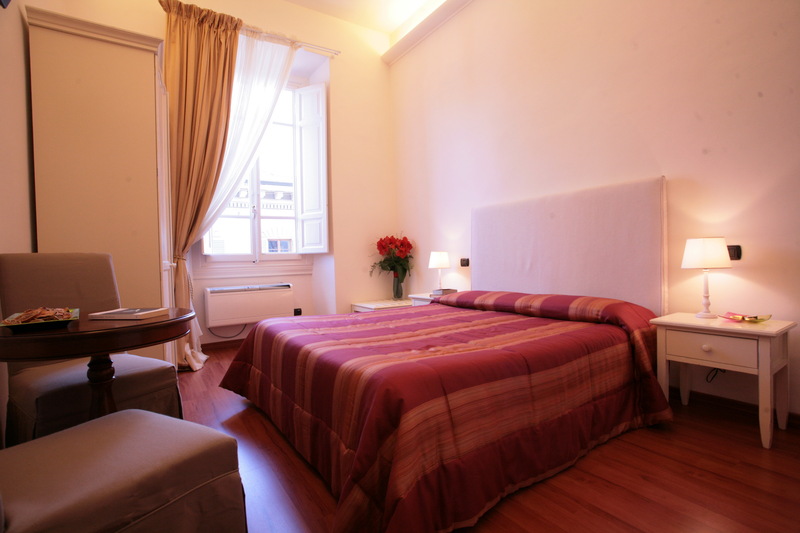 Double room with double bed or twin beds, overlooking the Duomo and Giotto's Bell Tower. High speed fiber optic wifi connection. Featuring a private en suite bathroom with a shower.